COURT OF DELRAY 2 BR 2 BA condo. 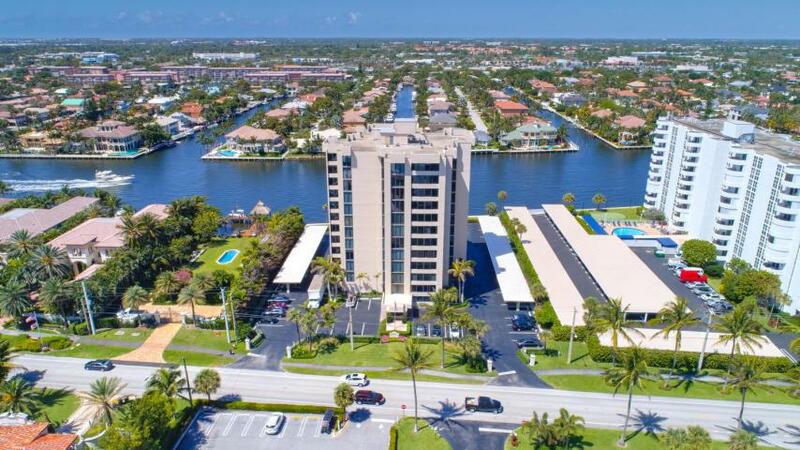 with Intracoastal views! Only 4 apts. per floor * Many upgrades. Furniture negotiable. Large eat-in Kitchen, sep. Utility Room w/full size washer-dryer, CEILING TO FLOOR HURRICANE IMPACT WINDOWS. BEACH ACCESS across the street. 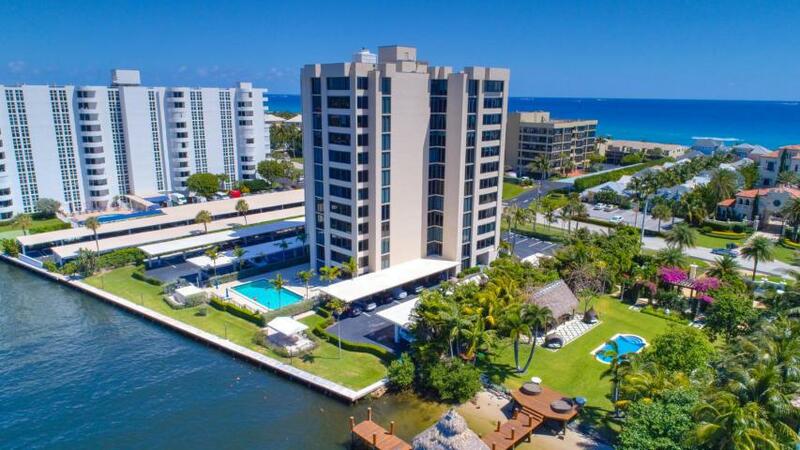 Amenities include FITNESS CENTER, Large Intracoastal pool, Gazebo, bike storage, Sauna. MINUTES to Atlantic Ave.offering indoor/outdoor Casual/Gourmet dining, Art Galleries, Boutiques & fabulous public BEACHES!